Why Heaven's Best Carpet Cleaning of Monroe County PA? 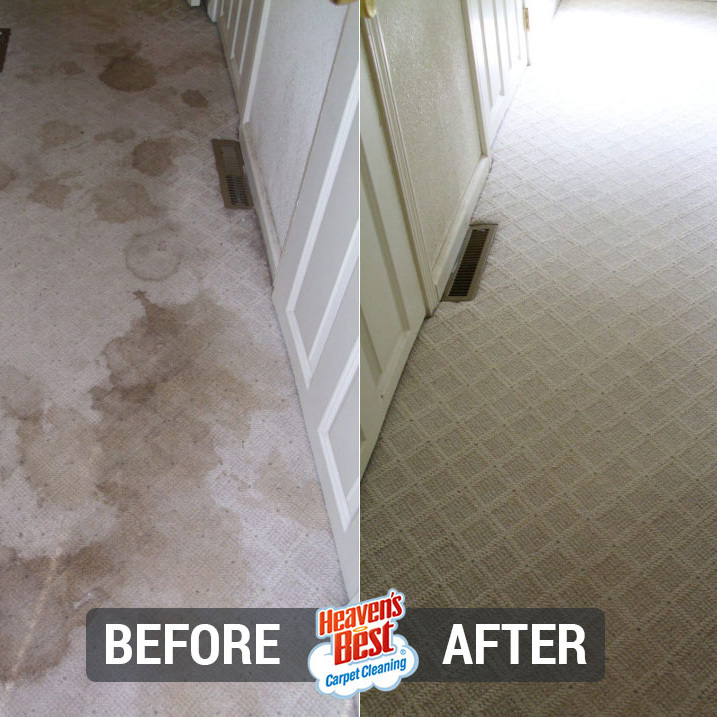 Heaven's Best's Dry-In-One-Hour carpet cleaning removes soil and stains that other cleaners leave behind. The exclusive water based cleaning solutions that we use are safe for people, pets, and the environment. 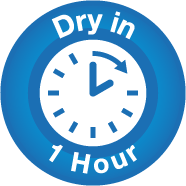 Our special carpet cleaning process uses less water, which allows your carpet to be Dry in One Hour, letting you get back to your daily schedule sooner. There's nothing quite like the assurance that Heaven's Best offers its valued customers. If you're anything like us, you've asked yourself: what good is a carpet cleaning that takes hours or even a whole day to completely dry? Good question. After all, how long can you keep the dog out of the house, not to mention the kids? The carpet cleaning professionals at Heaven's Best won't ask you to choose between convenience and a complete deep cleaning, whether it's for your carpet, tile, hardwood floors, or upholstery. Our signature cleaning solution delivers a spotless clean and it dries in the time it takes most carpet cleaners to set up their equipment. A cleaning with Heaven's Best means the complete removal of soil, stains, odor, and discoloration—all in the span of one hour! In addition to that, the water-based cleaning solution that we use is safe for pets, children, and the environment. Again, what good would they be if they weren't? To this day, we continue to perfect the Heaven's Best cleaning solution! The Heaven's Best carpet solution is a relief to people with allergies, as our low moisture cleaning services don't rely on harsh chemicals in order to deliver a complete deep cleaning. Those with a strong sensitivity to odors, smells, or harsh chemicals will also be pleasantly surprised. The Heaven's Best cleaning solution is a water-based formula that contains no harsh chemicals, making it both environmentally friendly and safe for children and pets. 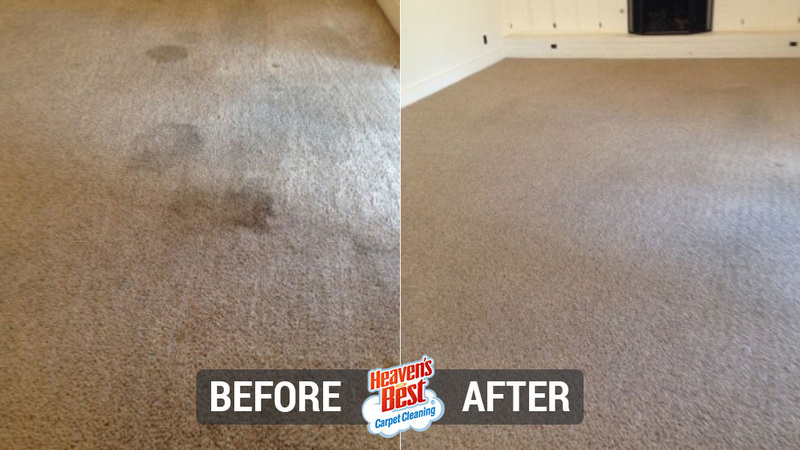 As a regional leader in the industry, Heaven's Best has perfected Dry-In-One-Hour carpet cleaning. 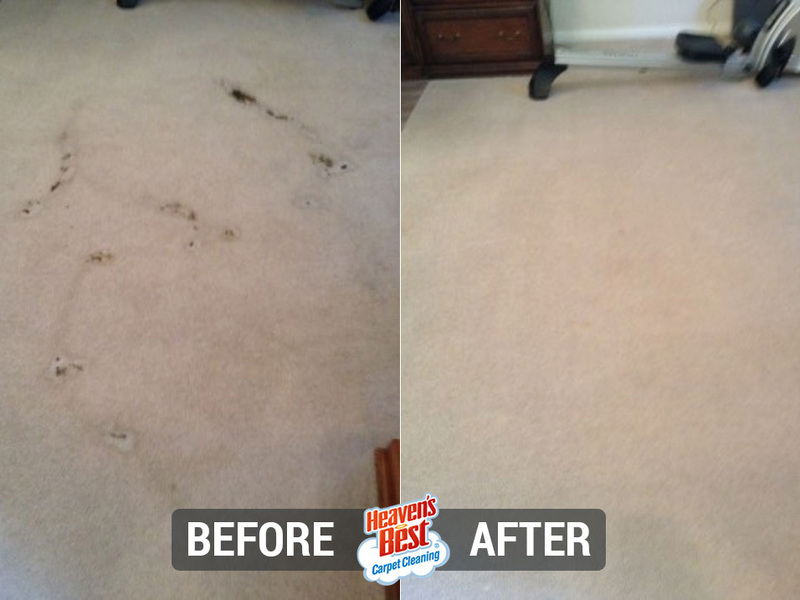 What's more, a visit from Heaven's Best means you'll be getting a clean and disinfected carpet! Don't sit idly by as germs and bacteria get tracked into your home and business. Our cleaning solution will clean, sanitize, and disinfect every particle in its path. 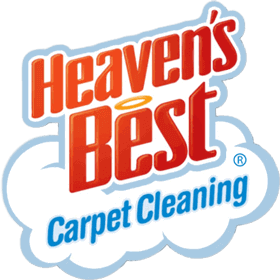 At Heaven's Best, we do not use soapy substances to clean your carpets. You know the kind we're talking about—they leave a film or residue on your carpet. Instead, we use a non-sudsy solution so that your floors appear fresher because they are fresher! They are also less likely to gather dirt, dust, or grime as a result, which in turn leads to healthy, longer lasting carpets. When we are done cleaning your carpet and upholstery, it will smell fresh and clean. We only use the best deodorizer with natural ingredients, no perfuming smells or lingering odors. Best of all, our great smelling deodorizer is included free with every cleaning leaving you the best smelling results in the country.